Just reminded... 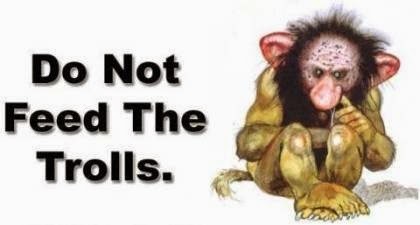 IGNORE THE TROLLS because if you don't you just encourage them! !